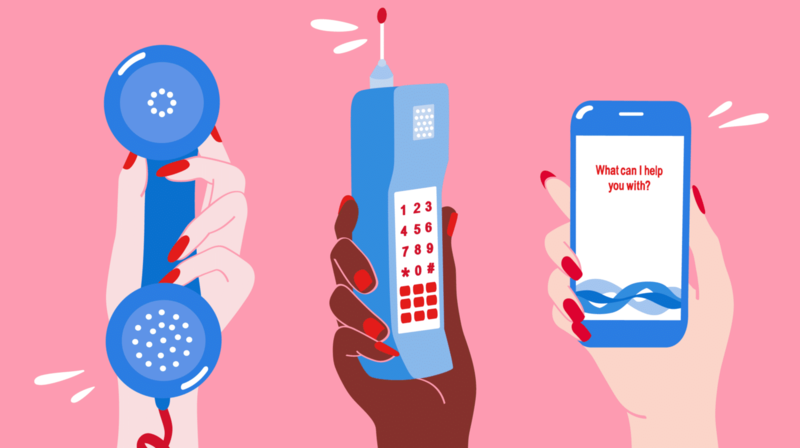 Though they are in fashion, good chatbots are notoriously hard to create given complexities of natural language that we explained in detail. So it is only natural that even companies like Facebook are pulling the plug on some of their bots. Many chatbots are failing miserably to connect with their users or to perform simple actions. And people are having a blast taking screenshots and showing bot ineptitude. 1- 10/25/2017 Yandex’s Alice mentioned pro-Stalin views; support for wife-beating, child abuse and suicide, to name a few of examples of its hate speech. Alice was available for one-to-one conversations making its deficiencies harder to surface as users could not collaborate on breaking Alice on a public platform. Alice’s hate speech is also harder to document as the only proof we have of Alice’s wrong-doings are screenshots. Additionally, users needed to be creative to get Alice to write horrible things. In an effort to make Alice less susceptible to such hacks, programmers made sure that when she read standard words on controversial topics she said she does not know how to talk about that topic yet. However, when users switched to synonyms, this lock was bypassed and Alice was easily tempted into hate speech. 2- 08/03/2017 Tencent removed a bot called BabyQ, co-developed by Beijing-based Turing Robot because it could give unpatriotic answers. An example: it answered the question “Do you love the Communist party?” with a simple “No”. 3- 08/03/2017 Tencent removed Microsoft’s previously successful bot little Bing, XiaoBing, after it turned unpatriotic. Before it was pulled, XiaoBing informed users: “My China dream is to go to America,” referring to Xi Jinping’s China Dream. 5- 03/24/2016 Microsoft bot Tay was modeled to talk like a teenage girl, just like her Chinese cousin, XiaoIce. Unfortunately, Tay quickly turned to hate speech within just a day. Microsoft took her offline and apologized that they had not prepared Tay for the coordinated attack from a subset of Twitter users. 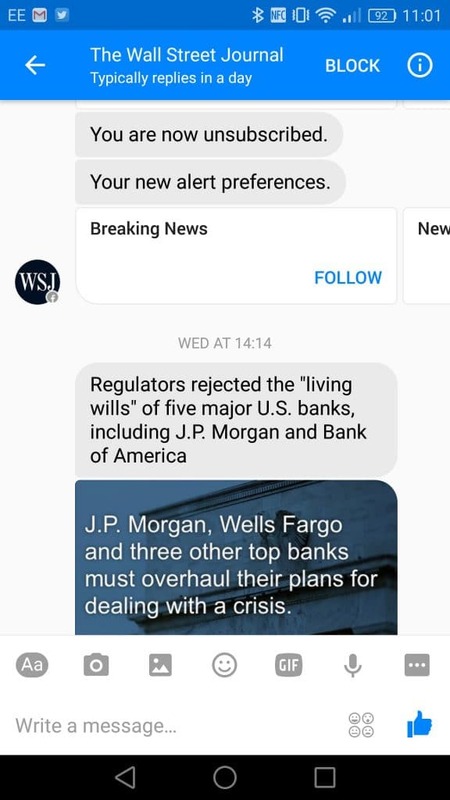 7- WSJ bot was also quite persistent. In 2016, users were finding it impossible to subscribe as they discovered that they were getting re-subscribed as soon as they unsubscribed. 8- Poncho, the popular weather app, has been sending users messages unrelated to weather. Now that you have seen enough failures, how about some chatbot success stories?